By far one of the most intense bands on the planet. 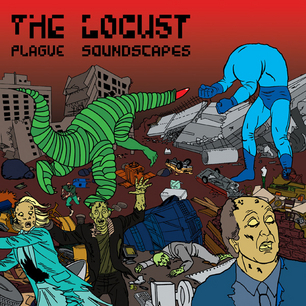 The Locust, Plague Soundscapes on 12″ clear vinyl. Thank you very much!